How seriously is Disney taking streaming direct-to-consumer video services? Starting next year, the Direct-To-Consumer/International business unit will be one of four business segments the company breaks out earnings for in its quarterly reports to investors. On the company’s latest quarterly earnings call Thursday, Disney CEO Bob Iger went into detail about its streaming video future, with an emphasis on three products: ESPN+, Hulu, and next year’s family-focused service, which Iger says will be called Disney+. 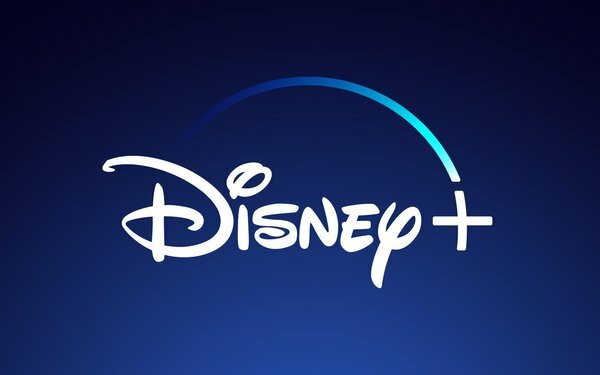 Disney+ will mark Disney's biggest dive into streaming video, becoming a one-stop shop for Disney movies and content from Pixar, LucasFilm, Marvel, National Geographic and other Disney-owned brands. Disney is developing a series based on the Marvel character Loki, and on the "Star Wars" film Rogue One. Both will star the lead actors who appeared in the movies. Iger added that the company will be taking Disney+ international after its U.S. launch, with some local content added to the mix to comply with local rules in the E.U. Disney will have a controlling stake in Hulu once its deal to acquire 21st Century Fox closes, although Comcast will still own 30% of Hulu, and AT&T will own 10%. Iger told analysts “anything we do with Hulu will be done with an eye toward being fiscally responsible to the other shareholders, even though they're minority shareholders.” While the company plans to invest in Hulu, it may not be able to take the big swings it is making with Disney+. Hulu will serve as a general entertainment service, in contrast to the sports-centric ESPN+ and the family-focused Disney+. In particular, Hulu presents a distinct opportunity for advertisers through its basic ad-supported tier and multichannel video service. “[What] I think has been somewhat under-appreciated about Hulu in that it is a very strong play for advertisers, because it can offer targeted ads and is just a great user experience,” Iger said. He added that the company will invest more in Hulu’s original programming and experiment with pricing, particularly with regard to its multichannel video service. Hulu is currently only available in the U.S. Once the Fox deal closes, the company will talk to Comcast and AT&T about launching Hulu internationally. Finally, there was ESPN+, the first streaming service launched by Disney in the U.S. earlier this year. Now with over 1 million subscribers, Disney CFO Christine McCarthy said the company plans to invest $100 million in the service in the first quarter of 2019. The company’s BamTech unit is developing personalization and customization technology that will serve subscribers content based on where they live, or their favorite team or sport. The company will also start marketing ESPN+, beginning by targeting alumni of certain colleges whose teams don’t typically play on national sports networks. Talk of streaming dominated the earnings call, with the company’s TV networks barely getting a mention from analysts, and only a few questions on the company’s theme parks. During the company’s earnings call in late 2017, Iger said Disney+ would be priced “substantially below” Netflix, to account for its smaller library of content. He did not provide an update on the latest call, with pricing still TBD. Disney is betting its content expertise will make for a competitive product with Netflix when it launches.